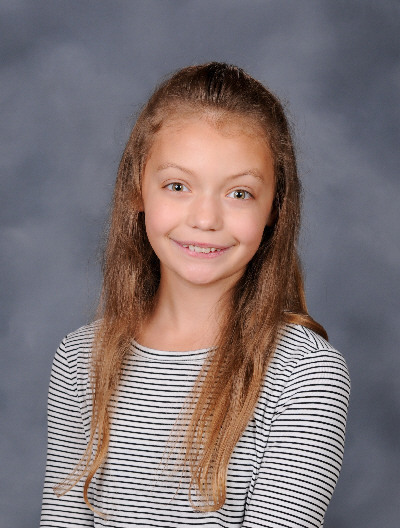 On March 12, Ridgefield School District officials recognized the March Employee and Students of the Month at the regular Board of Directors meeting. The Employee of the Month is Susan Hayley-Gates, STEM paraprofessional at View Ridge Middle School. Susan’s steadfast support of View Ridge students, particularly this fall with a teacher on maternity leave, continues to make this innovative program accessible for all students. 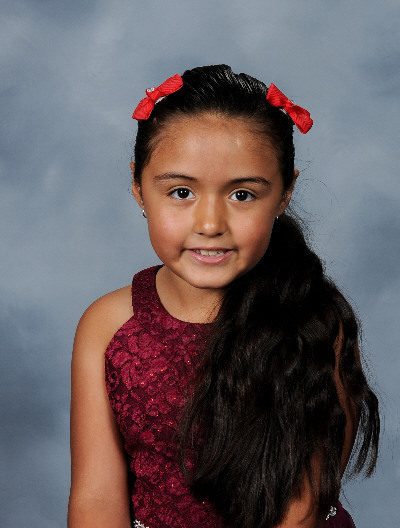 Her hard work, expertise, and flexibility kept the students on track while the class transitioned through two substitute teachers in the process. Susan truly stepped up to the plate when we needed her most, essentially playing the role of teacher out of necessity. Her calm, empathetic approach meets kids where they are at and spurs significant growth in their skills. She has taken the time and put in the work to learn the STEM curriculum to a depth not always achieved by someone in her role. The STEM department is fortunate to have someone as selfless as Susan, who will take on the extra responsibilities that she recognizes is needed. The STEM staff is grateful for her help every day. For all this and so much more that she does every day, she is very deserving of the honor of March Employee of the Month. 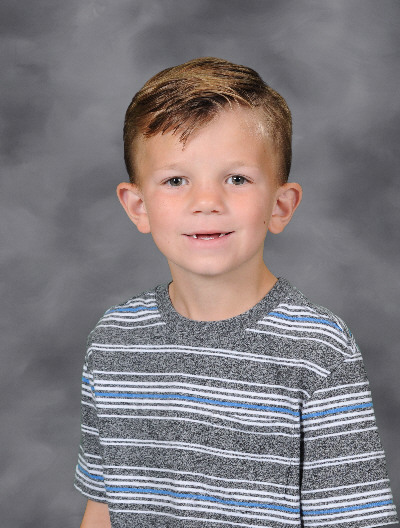 Jake Sorensen, a first grader, was selected at Union Ridge Elementary School. The Union Ridge teachers and staff are very proud of Jake. Jake was new to Union Ridge at the beginning of the year. It did not take long for his classmates to realize that this was a peer to get to know. What draws people to Jake first is his kindness. His picture should be in the dictionary. He includes all students, both boys and girls. He is a good friend to all. His demeanor is very calming and peaceful with a quietness about him that soothes all who are around him, including his teacher! In the classroom, his academics are excellent. He is a student who gets right on a task and stays focused until he completes it, no matter what else is going on around him. He works hard and is very conscientious about his work. Brock Harrison, a senior, was chosen from Ridgefield High School. Brock is described as a quiet leader who always does the right thing and is an all-around great Spudder. He is an exceptional student athlete who has competed for four years in both football and baseball for the Spudders. On February 20th, Brock signed his college letter of intent to play collegiate football for the Eagles at Eastern Washington University. 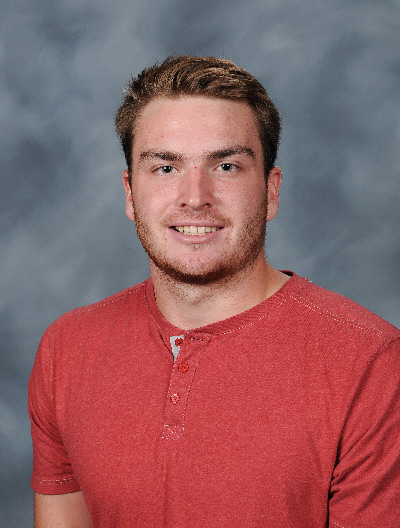 One described Brock as “an excellent student, an excellent athlete and a kind person.” Although Brock has received several awards, scholarships and recognitions, you’d never know it by his humble attitude. Brock takes advanced classes at RHS and hopes to study marketing or business at Eastern. 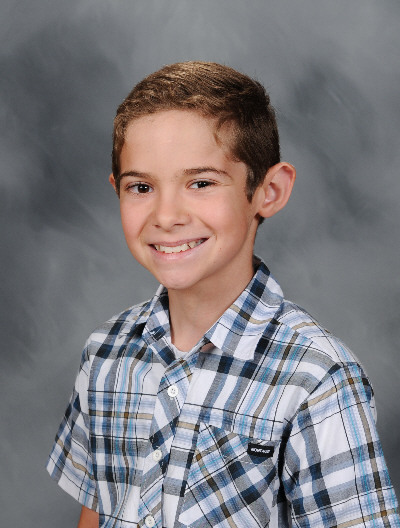 We are proud of the many outstanding students who attend Ridgefield High School and proud of Brock for being chosen to represent the school as March Student of the Month. Ridgefield School District is grateful to its sponsors, James Schmeling of Allstate Insurance Company, whose local office is providing funding to support the district’s recognition program during this school year, and the Ridgefield Public Schools Foundation.